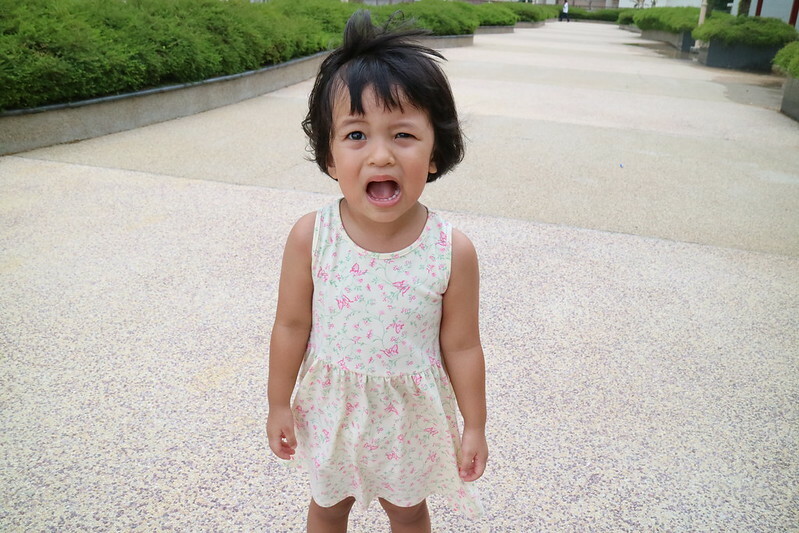 Ayra was gifted a Lila Rabbit and she had used it since. Though she may have outgrown the need to have a plush as comforter, Lila is still well played with her other toys. Now Zara owns her own Moulin Roty dolls too. Zara sleeping with her Brindille Activity Donkey. Both the girls love playing with Brindille. Comparing the two, Brindille is so much more fun and he keeps Zara occupied whenever we are on the road. With so many features to play and great quality, this donkey is one great investment. The Brindille Activity Donkey has got detachable parts, and rattles on both feet. The ears has got plastic in them too. Every touch by the baby will intrigue and keep her amuse. The carrot and detachable part up-close. This cute and practical donkey is available at Bubbles & Wonder and I’ve got one to giveaway to one lucky reader! Contest details at end of this post. 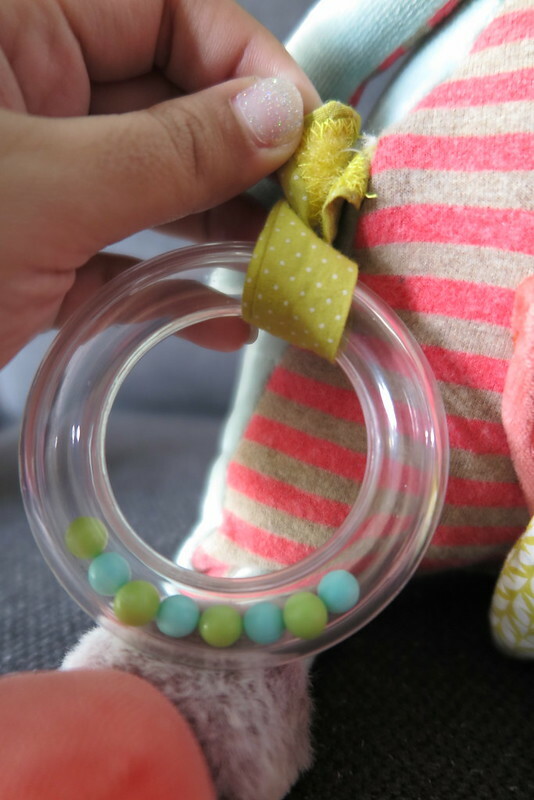 Bubbles & Wonder, owned and run by Caroline, the online store offers top quality creations from a select group of independent designers from Asia and Europe to families all over. These handpicked creators offer toys in delightful and timeless designs and children’s apparel, gifts and accessories that are stylishly practical. 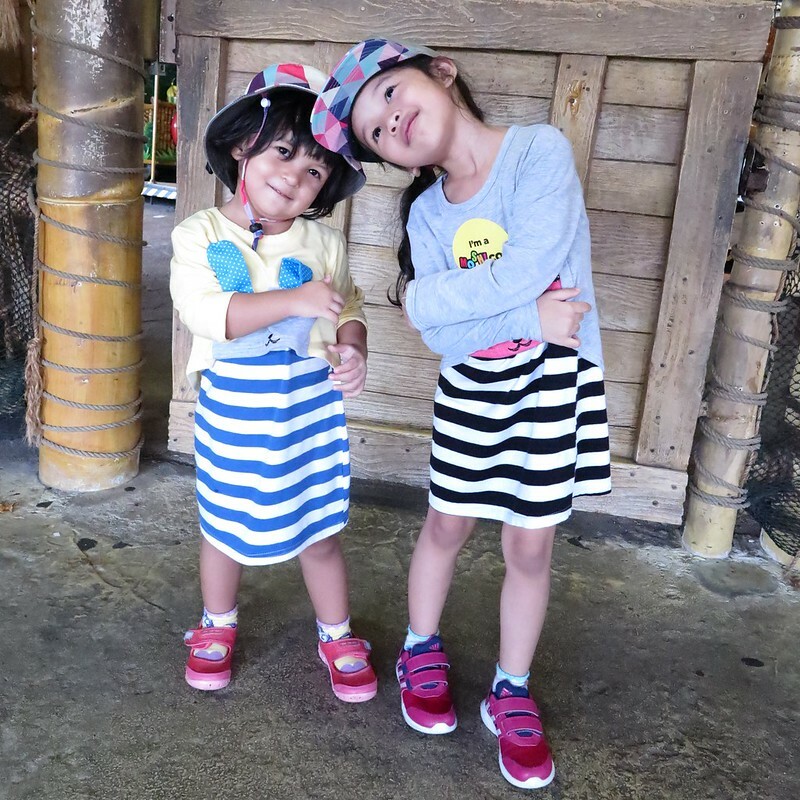 Bubbles & Wonder’s concept is driven by the belief in celebrating fashion for children and providing quick and easy useful solutions for parents. Shoppers can easily put together a basket of unique outfits, accessories and toys to create a perfect look for their children, source for ideal gifts or simply be inspired by elegant product designs. I love the varieties offered at Bubbles & Wonder, from quality toys, clothes and even home decor pieces. Don’t you just love these cute Les Parisiennes dolls too? They are also available at Bubbles & Wonder. 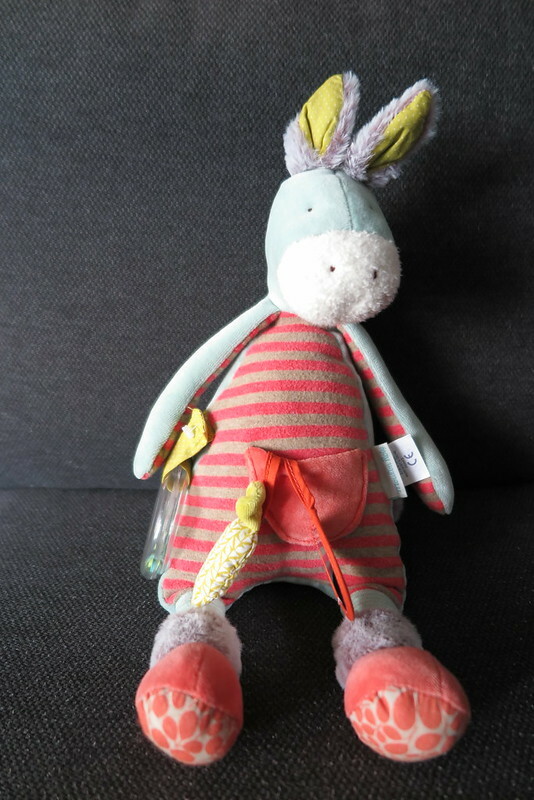 If you’ve got a baby coming, at home or a friend who’s popping soon, here is the chance to win this cute Brindille Activity Donkey, courtesy of Bubbles & Wonder. Complete any of the below task and stand a chance to win. Contest ends 1 August 2014, at 2359hr. Join now! I wish to win this for my daughter who is 1.5yrs old as she loves this kind of dolls very very much. Would like to win for my boy as he likes to cuddle soft toys. My son. He loves all cute things! I am definitely giving this to my baby girl. Perfect toy to keep her occupied especially when we are out and about! My daughter! She love soft toy. I want to win this for my little boy who always say very scare to sleep at night although he is same room with me. I hope this donkey can comfort him to let him has a good deep sleep; so that will not affect his activities on the next day. Really hope to win this for my girl! thanks! 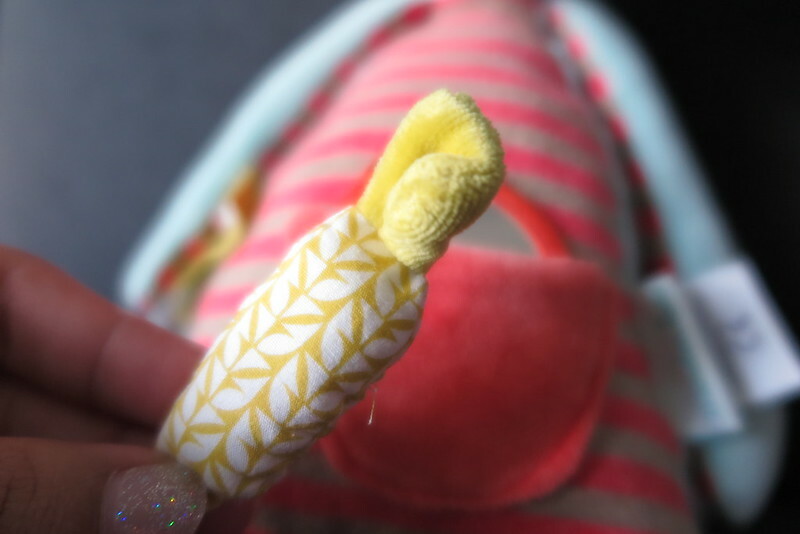 I want to win it for my friend’s baby girl, as I’m sure she will love to have something soft and cuddly to hold. If I win this, I’ll give it to my sister’s friend who had just given birth to a baby boy. They went through a lot to have their precious boy, and they gave me a lot too when I had my two children, so I’m hoping to win something for them to put into the care package I have put together for them! I wanna win this for my new baby (edd nx jan). I will like to win this for my friend’s son. As he is too cute! Hi, my baby daughter who loves to chew everything on sight and is actively exploring the environment around her would be excited to have this new playmate which is fun and yet safe for her to explore to her contentment. Thank you. I would like to win it for my niece who adores donkeys. 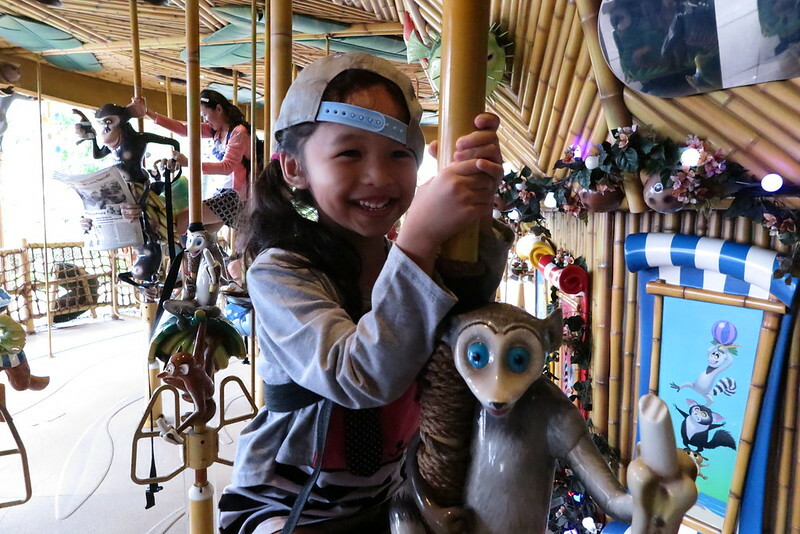 Moreover, she likes to role-play so this donkey will be her perfect companion!! !